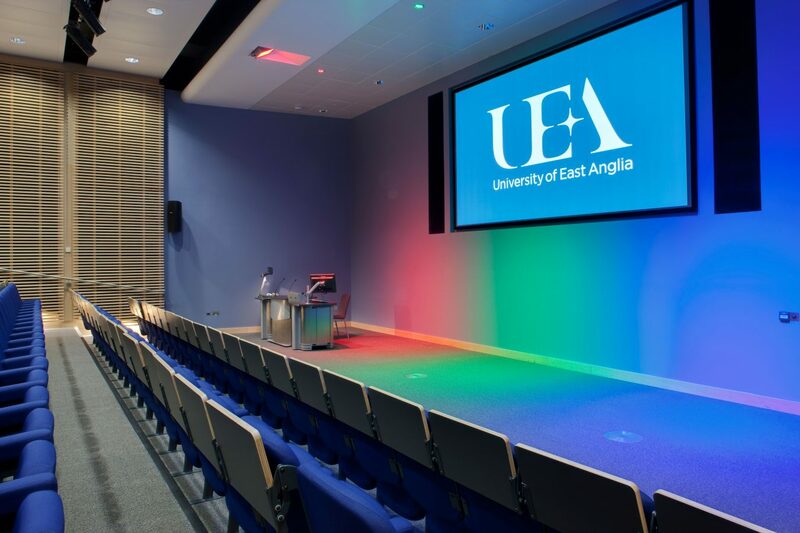 We have secured multiple preferred and AV sole supplier contracts with leading UK Universities. 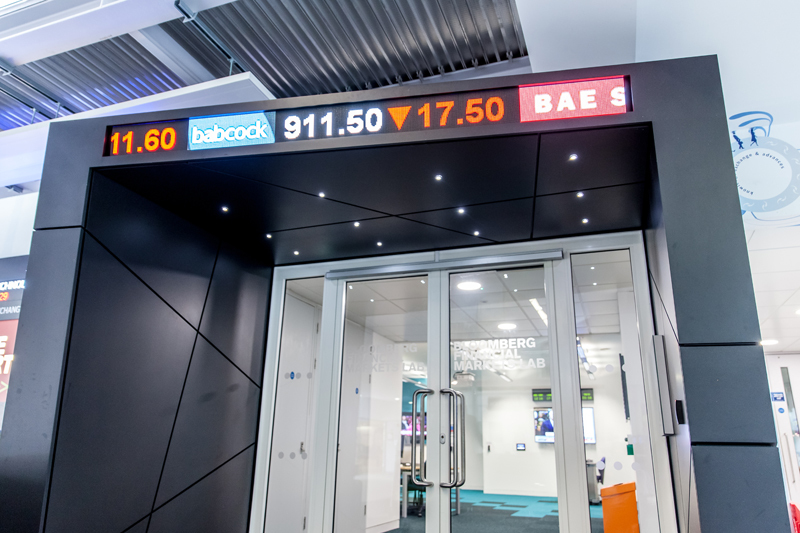 Our #Systemsthinking deliver dividends and helps us secure long-standing relationships with clients over time. 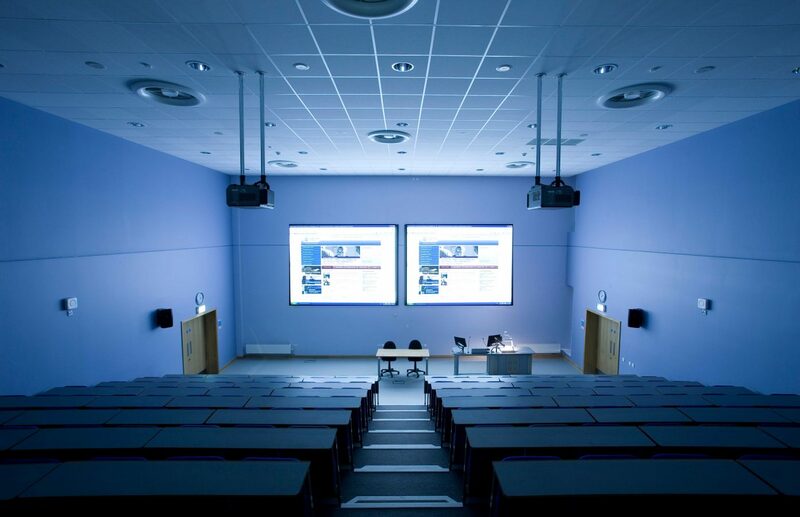 Our strengths lie in AV and IT systems to collectively transform your teaching/learning spaces. 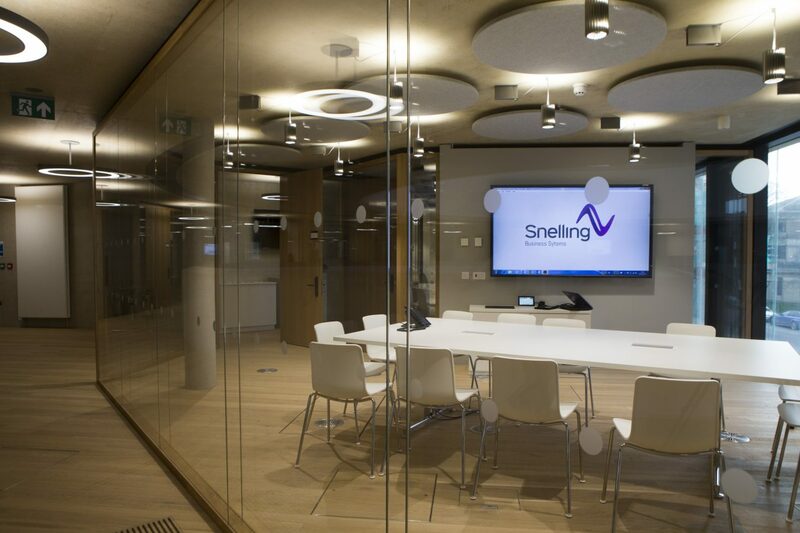 We can help your investments deliver better results in line with your estates strategy and financial plans. 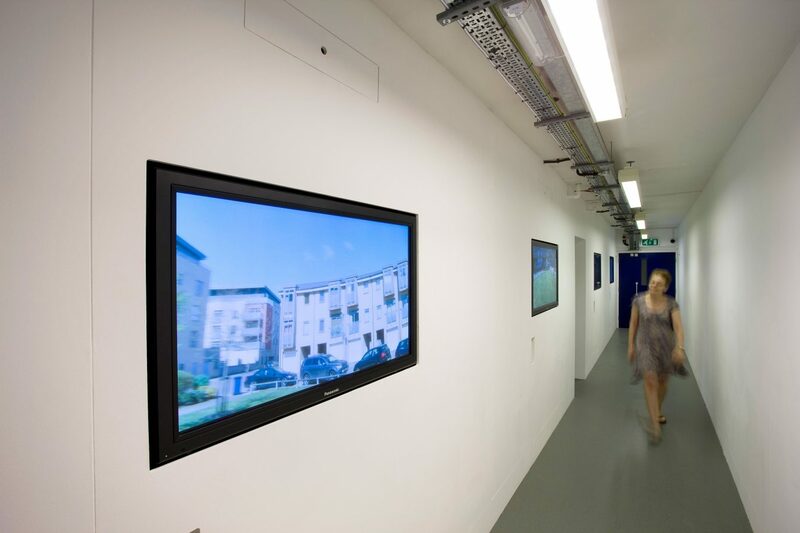 #SystemsThinking applies with standard protocols, remote monitoring systems, future-proof services along with the latest in AV technology. 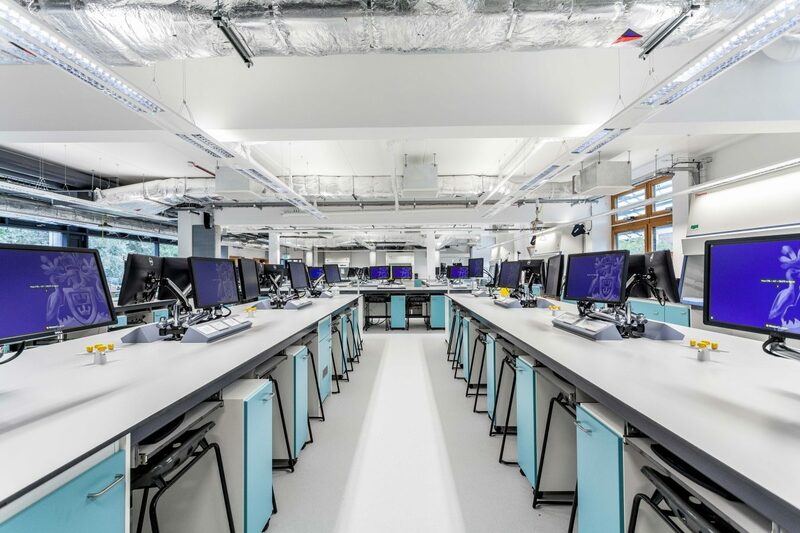 We have partnered with leading Universities on campus-wide redevelopment projects with focus on preparing University campuses for the future in a highly competitive sector. 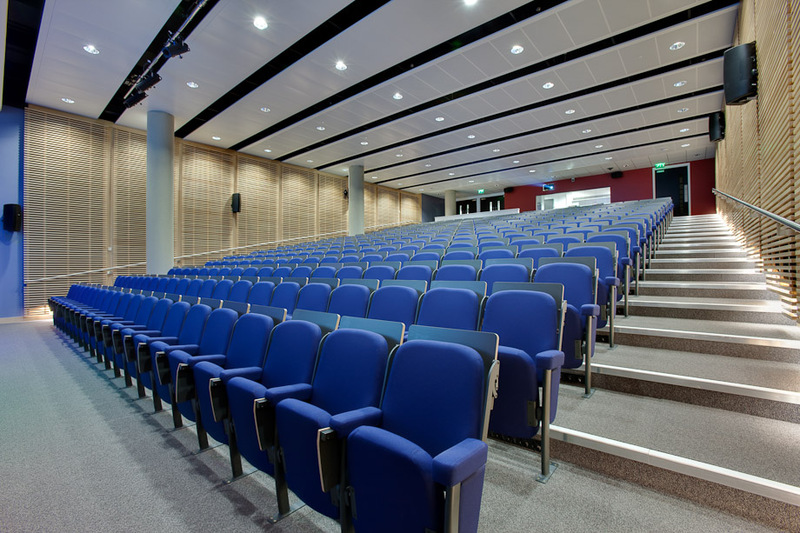 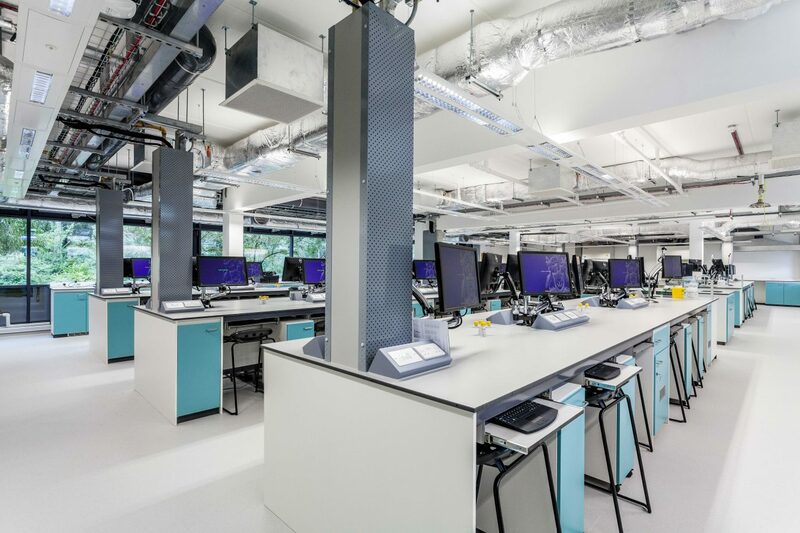 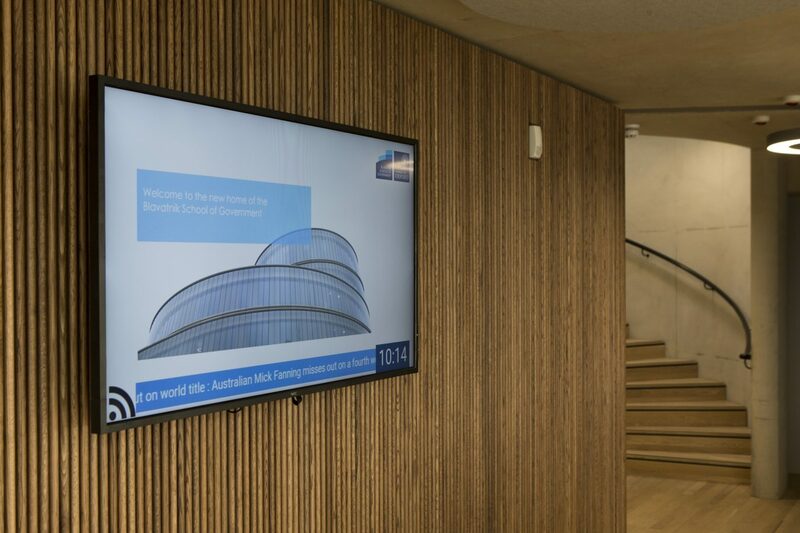 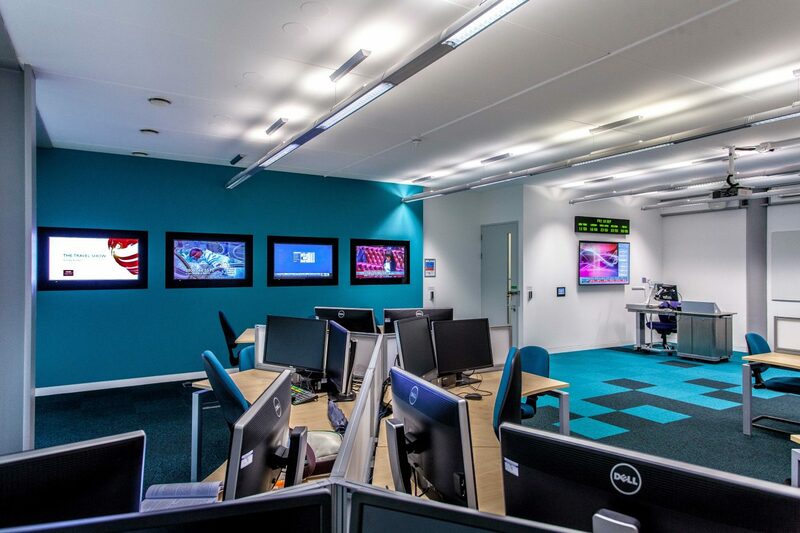 These include audio visual systems for classrooms, laboratories, lecture theatres, meeting rooms, common spaces as well as digital signage and wayfinding to name a few. 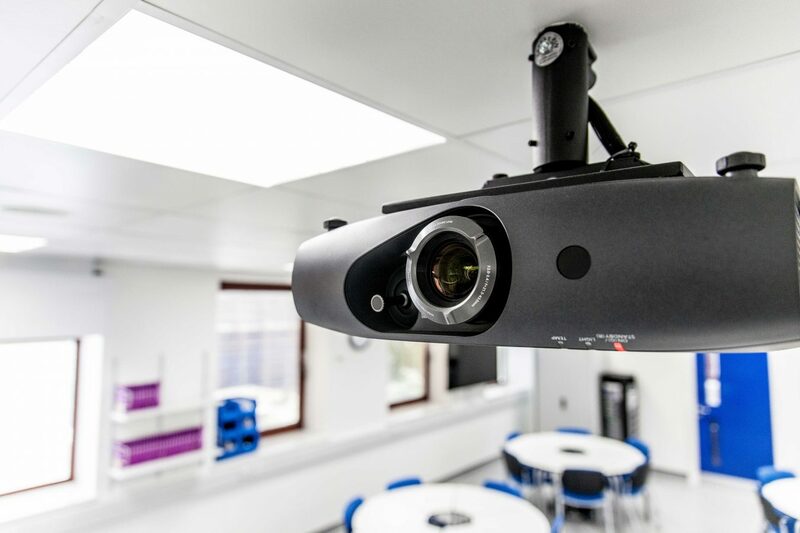 How can you bring richer learning experiences in the classroom, while making more efficient utilisation of ‘existing infrastructure’, including collaboration, community and teaching spaces? 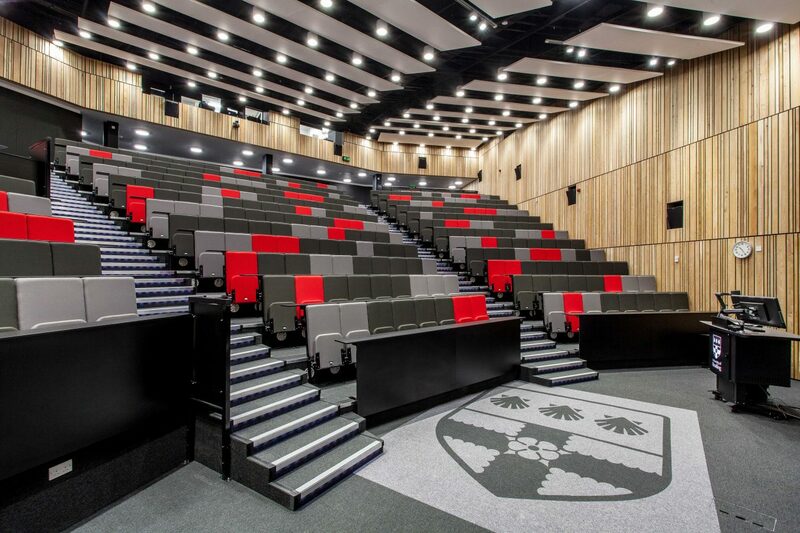 Capital investment in learning space projects is now an imperative to meet student’s ‘value for money’ expectations. 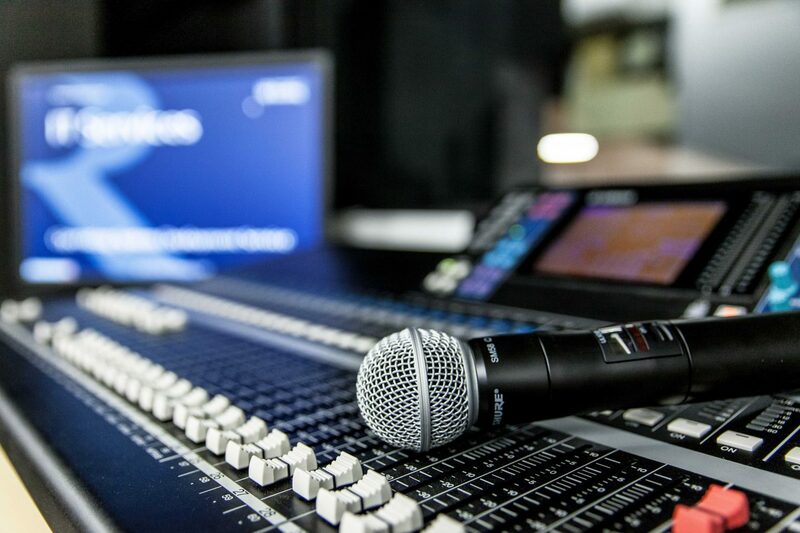 At the same time, you must also find ways to control operating costs and operational pressure on infrastructure. 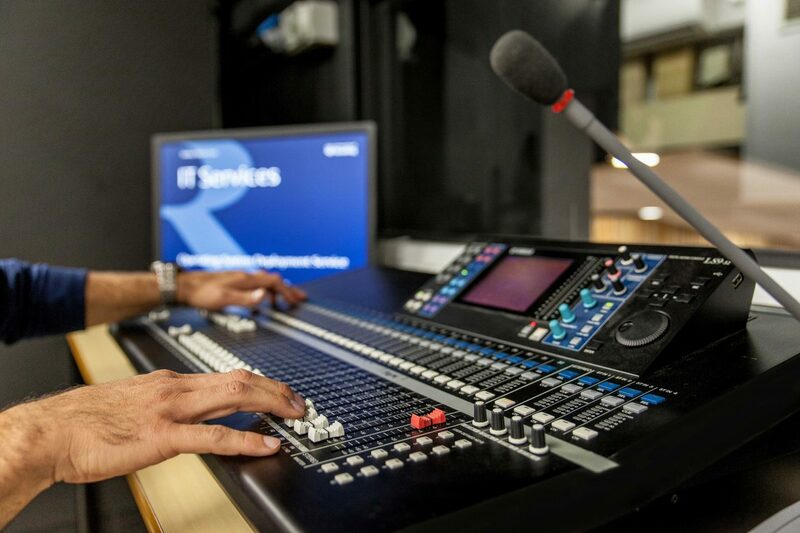 The answer lies in #Systemsthinking. 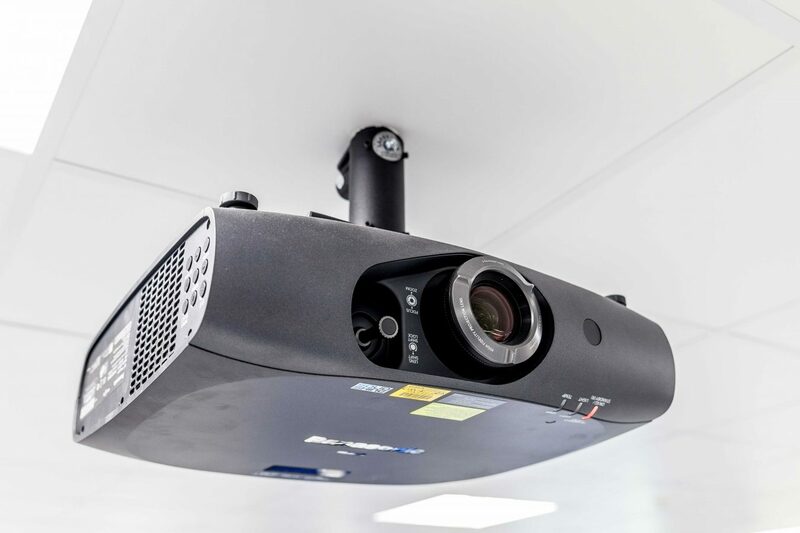 The deployment of technology in more intelligent ways in any given space, and in the evolving role of AV technology beyond teaching and instruction. 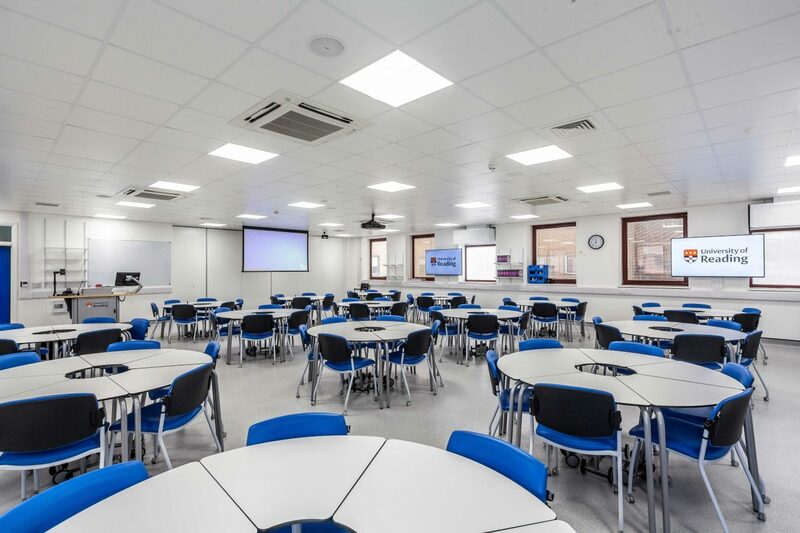 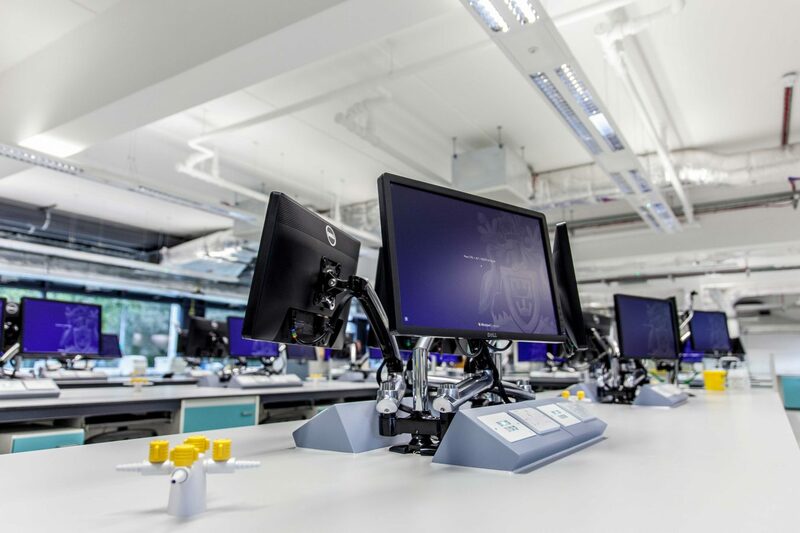 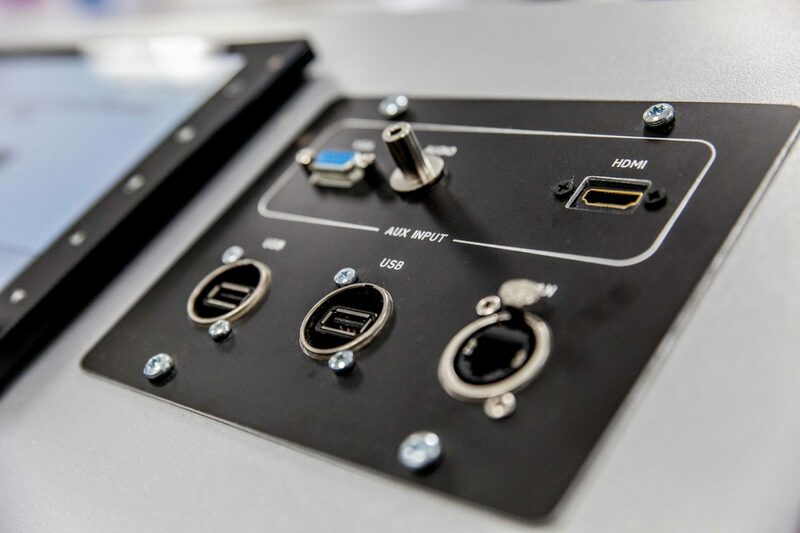 In recent times, interactive touchscreens, bespoke projection and precision audio systems have seen an increase in demand for active and collaborative learning spaces along with wireless connectivity and BYOD. 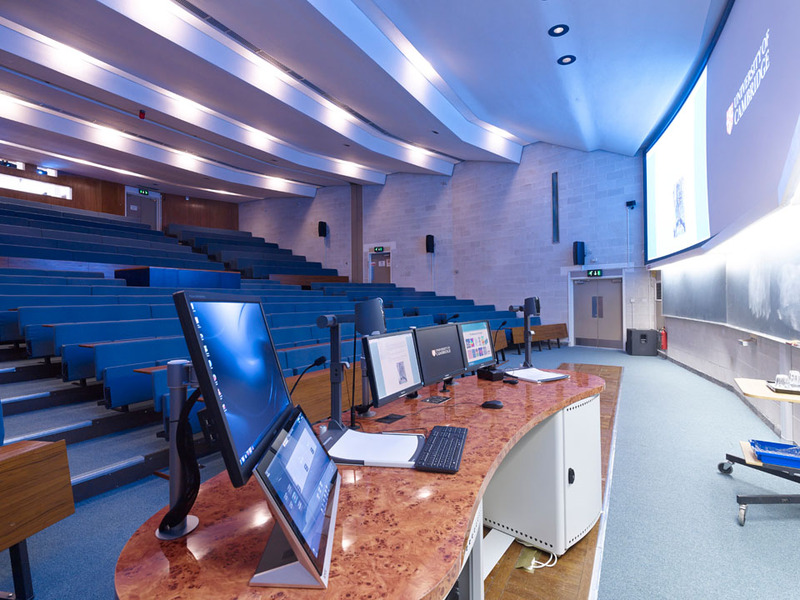 Video conferencing and lecture capture continue to attract attention alongside digital signage and IP networks, live streaming infrastructure, outdoor broadcast facilities as well as building-wide integration to transmit audio and video content from one point in the building to anywhere on campus. 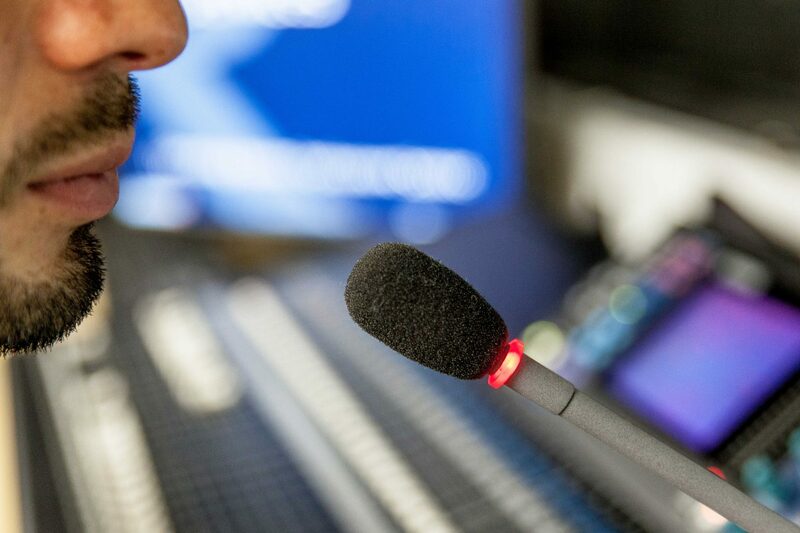 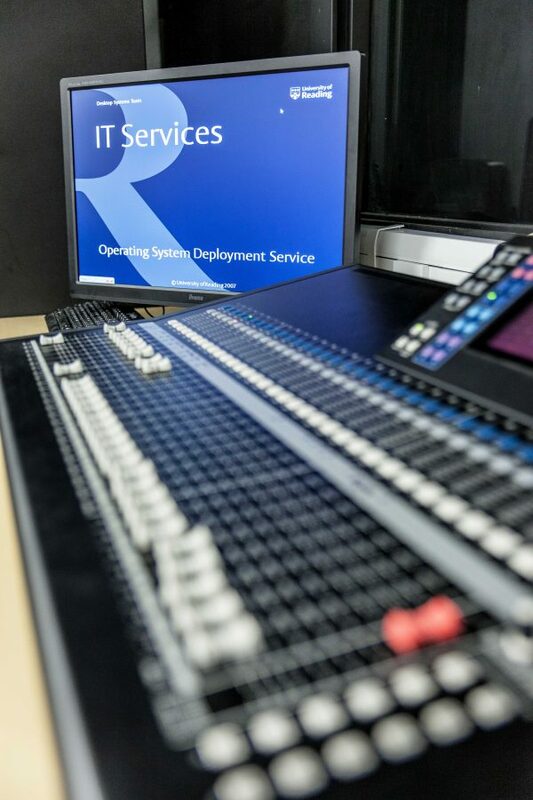 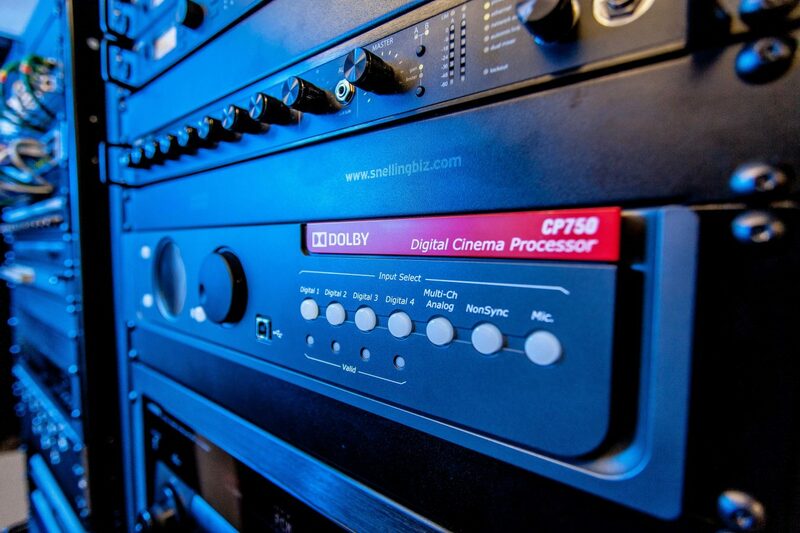 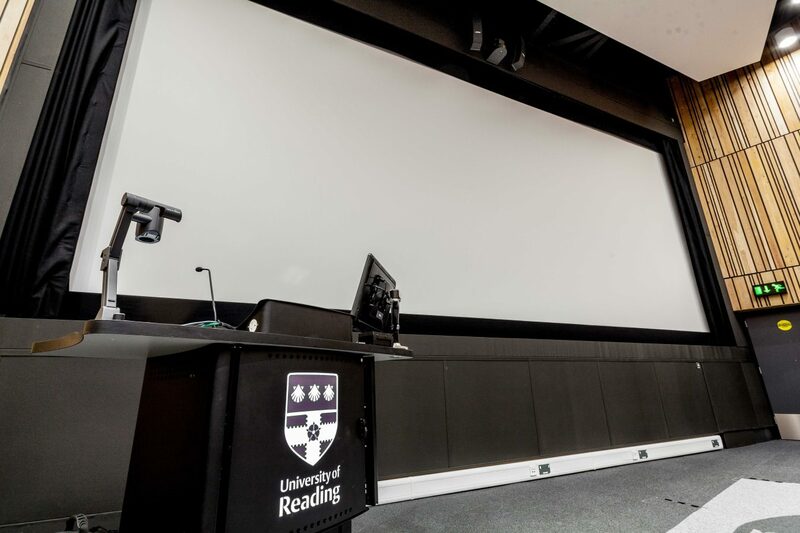 We have the right experience and expertise having delivered campus-wide audio visual upgrades, with minimal disruption to on-going classes and within timescales around semesters. 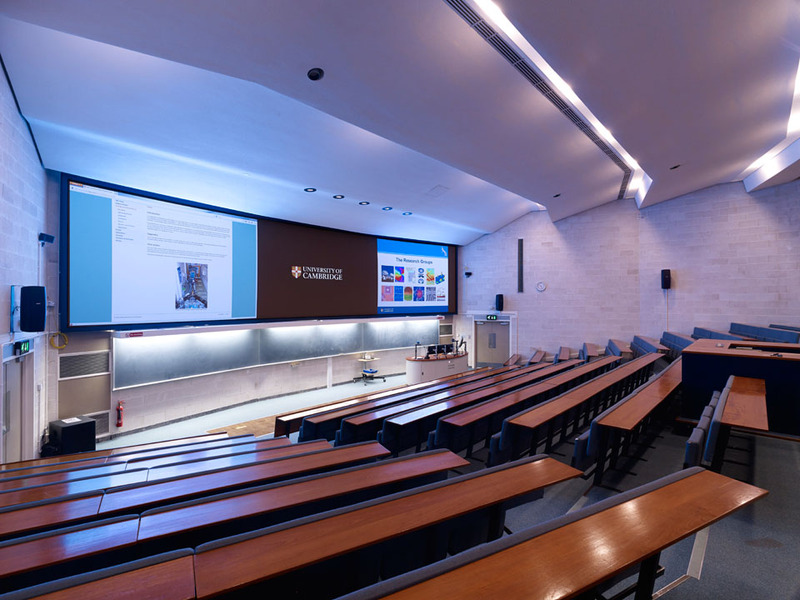 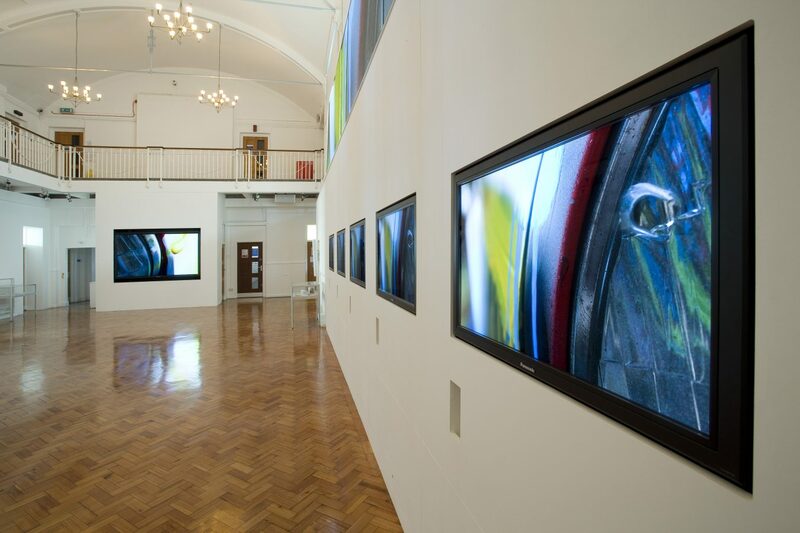 Read how we made AV investments work better for a University of Oxford institution. 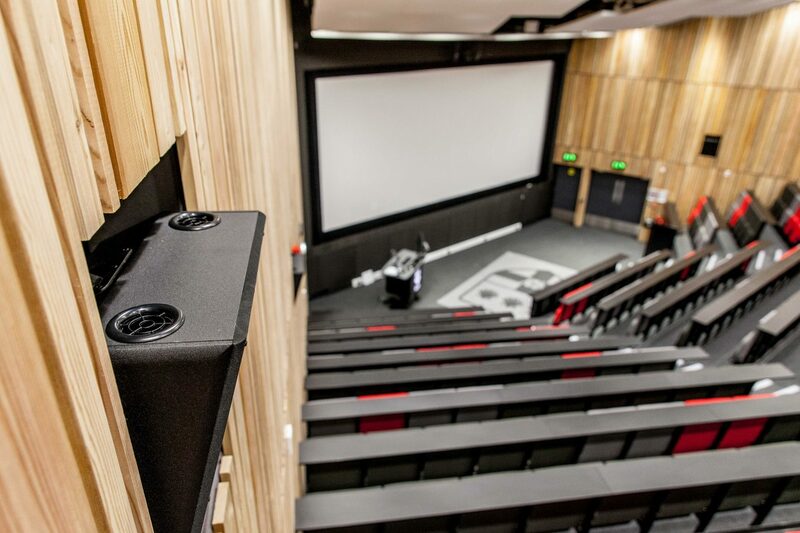 Read about our long-term partnership with the University, campus-wide IP networks to AV infrastructure for lecture theatres, live broadcast, classrooms, and communal spaces.